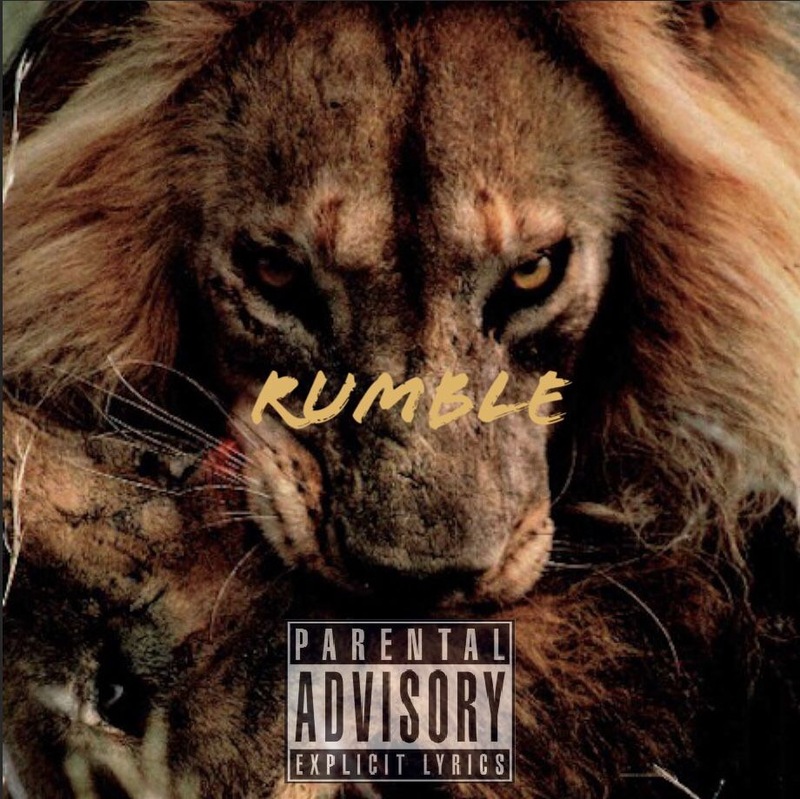 Philly rap duo ModLij drops "Rumble"
A new anthem for Philly but also a chant that everyone can relate to and say. No matter who you are you’ve been in some type of conflict, whether it was internal or external. It just so happen that we call our fights “RUMBLES”.